…all Americans can play a role in ending domestic violence. Each of us can promote healthy relationships, speak out when we see injustice in our communities, stand with survivors we know, and change attitudes that perpetuate the cycle of abuse. We must also ensure that survivors of domestic violence know they are not alone, and that there are resources available to them. 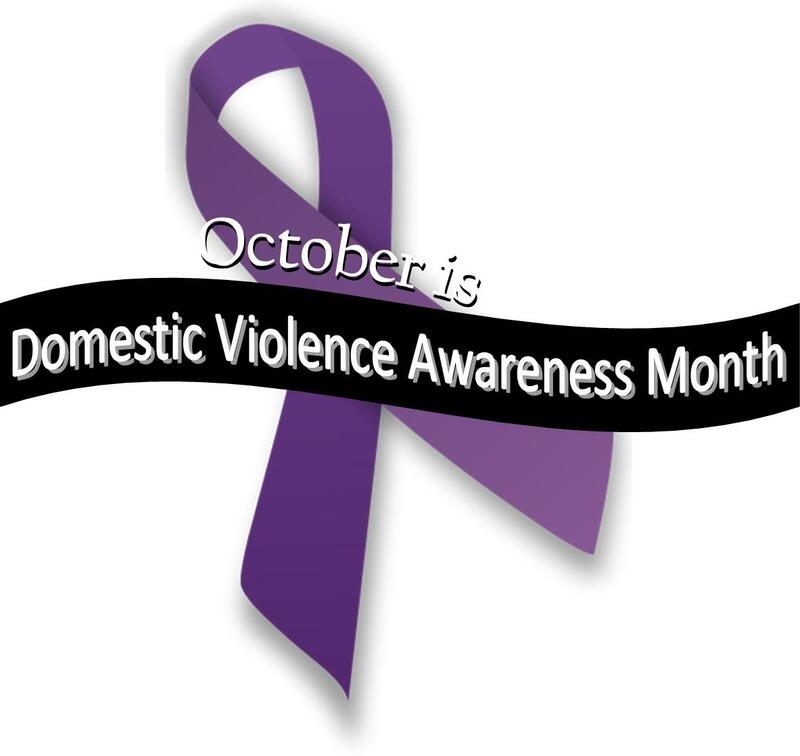 What are you doing to prevent violence in families, relationships and communities this month? Graphic from Domestic Violence and Sexual Assault Coalition (DVSAC).